We now have available a “small” size Ring Pen for children. Colors are blue and green (small) and black (medium). 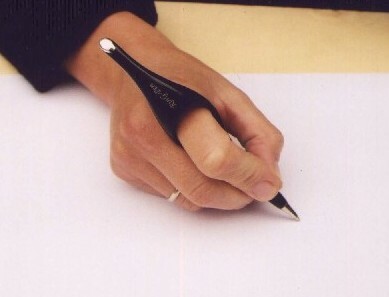 Ring-Pen Ultra is the new ergonomic writing tools.